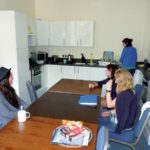 Some students like to be independent and cook for themselves instead of living with a homestay families and, as a result, self-catering accommodation is very popular at ELC Bristol. 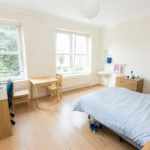 In self-catering accommodation you will be living with other students from the school in student houses, smaller apartments or our larger student residences. 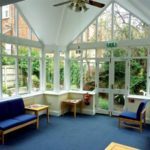 All of our self-catering accommodation is within 20 minutes’ walk of the school. 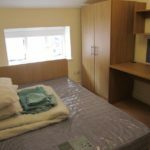 there are 58 bedrooms in total (some doubles available on request), in 6 different student houses and apartments. There are also a further 2 self-catering apartments adjoined to family homes. All our houses are quite different and have different facilities and atmospheres. 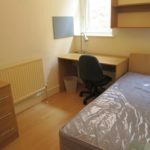 Some of the student houses are quite large and are more sociable, communal environments. 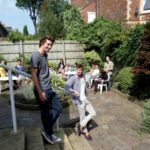 Other self-catering apartments may have just 2 or 3 students and have a quieter, more tranquil feel. Some properties have private showers, or complete en-suite bathrooms, in every room. Some residences have TVs in every bedroom, whereas others have TVs in the communal areas. All of our houses have Wi-Fi Internet access and washing machines. 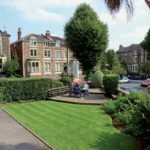 Self-catering accommodation is really popular at ELC Bristol, so please book as early as possible and always check with us first to be sure that you get the type of accommodation you prefer before it is full.